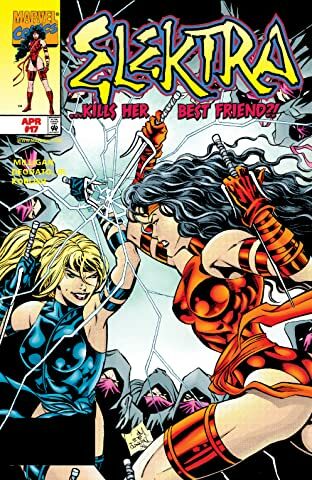 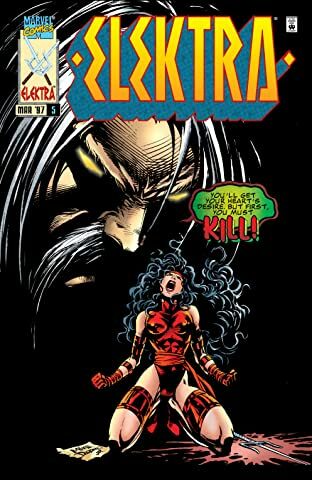 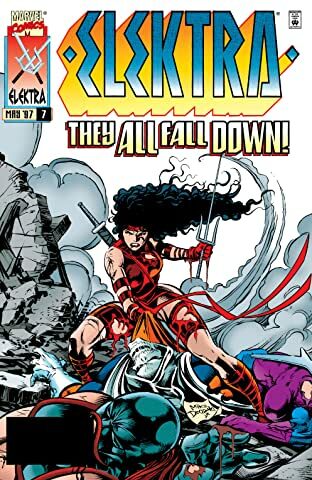 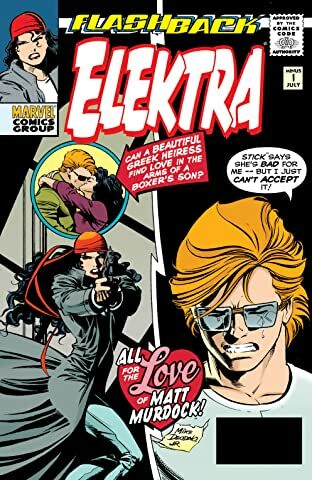 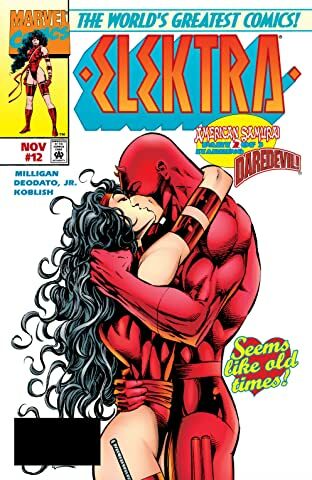 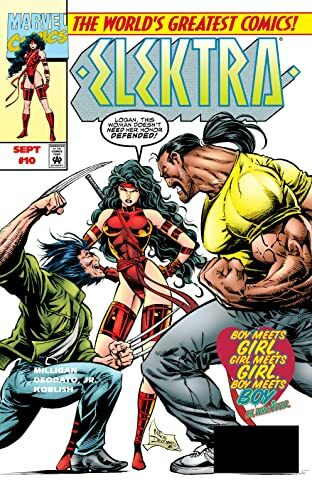 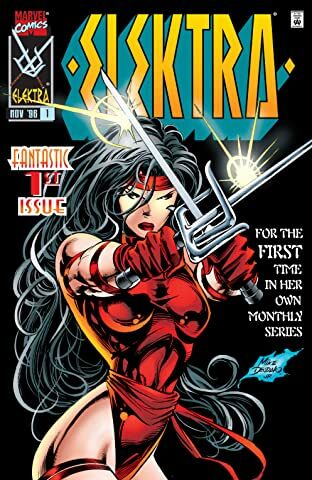 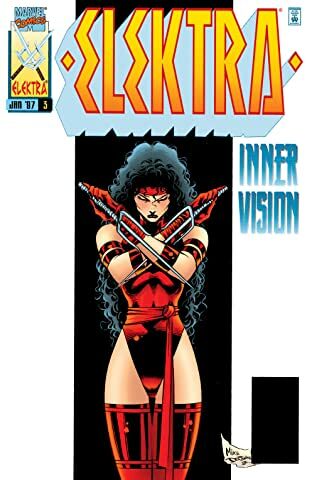 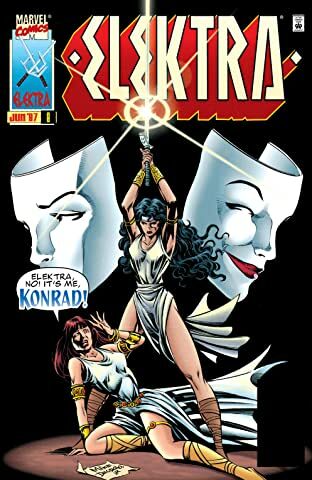 Collects Elektra (1996) #1-19, -1. 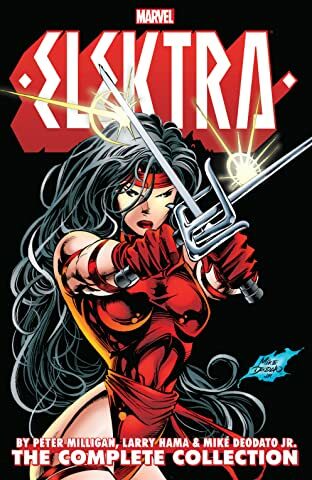 Join the deadly Elektra on the path to redemption! 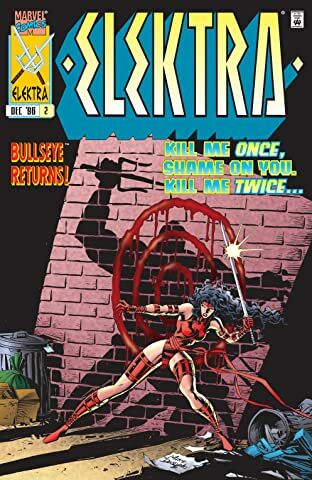 Her fateful first step will lead to the ultimate grudge match with the man who murdered her: the lethal marksman Bullseye! 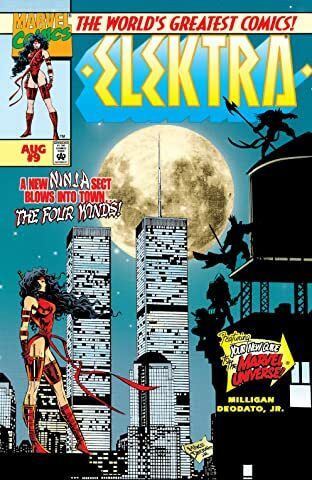 But when an ancient threat known as the Architect engineers a life-and-death competition, an army of assassins make their way to New York. 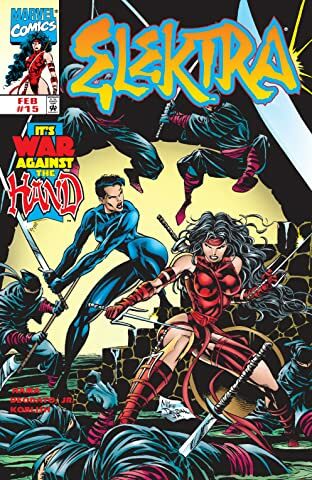 It's kill or be killed in a winner-take-all contest that draws in Killer Shrike, Razor-Fist, Whiplash, Taskmaster and more! 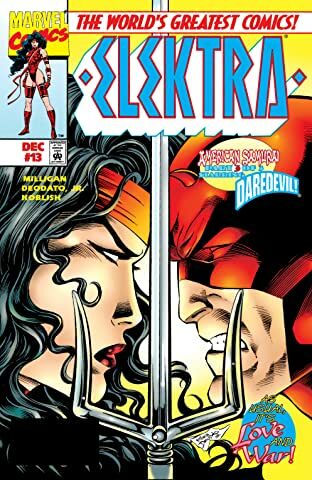 Can Elektra stop the madness — or will she take first prize? 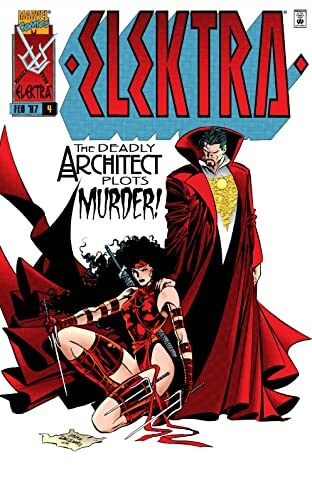 Doctor Strange lends a mystic hand in a sai-and-sorcery epic! 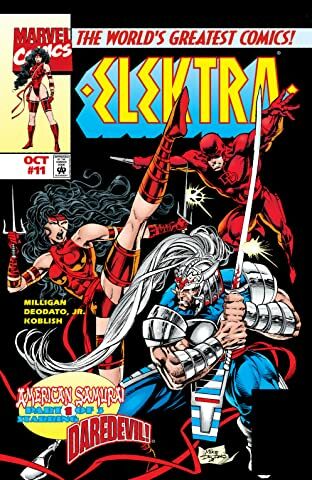 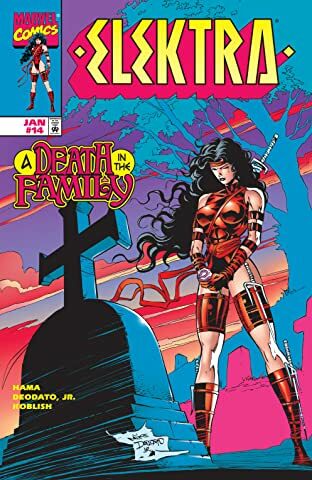 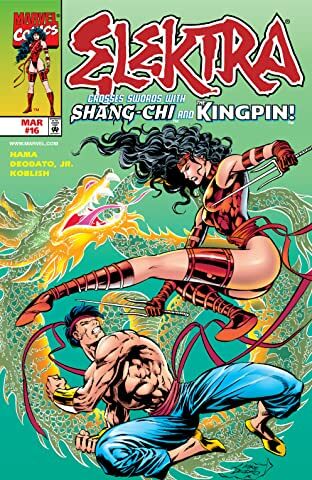 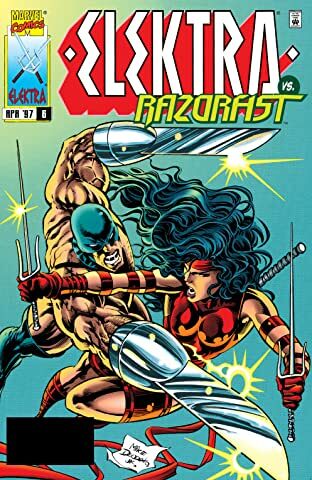 Plus: The fates of Elektra and Daredevil intertwine in the past and present, the American Samurai strikes, and Elektra wages war on the Hand in Japan! 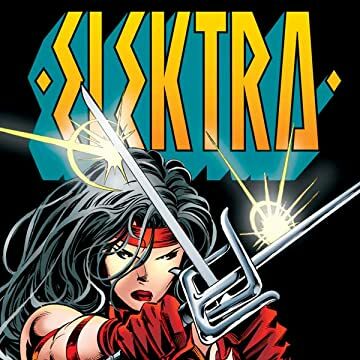 Wolverine, Shang-Chi and the Kingpin all feature in Elektra's bid to build a new life!